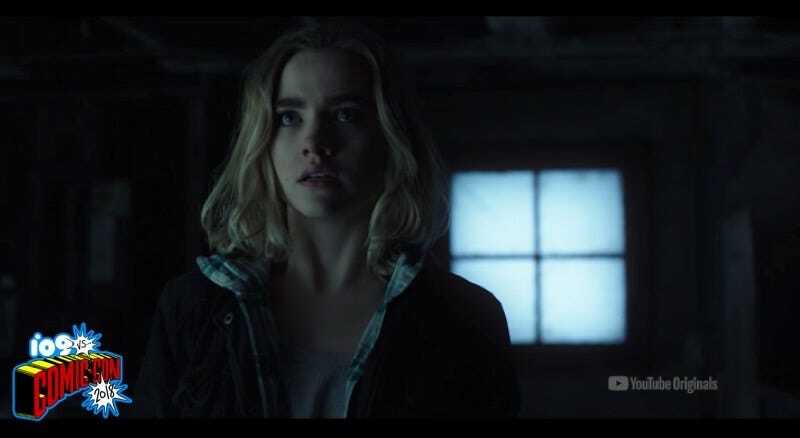 Henrietta “Henry” Cole (Maddie Hasson) will return. Impulse, the YouTube Premium series adapted from Steven Gould’s Jumper book series, will continue. The Doug Liman-produced thriller follows the adventures of a teen (played by Maddie Hasson) with extraordinary powers, including the ability to teleport. Here’s the brand-new season two teaser. So, we’ve got some revenge threats, a train dodge, blood in the snow, and “I bet you’ve got a lot of questions”—which means maybe the story will have a chance to bring some answers into the equation. If you need to get up to speed on Impulse, you’ve got some time to binge season one; season two—which will again consist of 10 hour-long episodes—won’t drop on YouTube Premium until 2019.